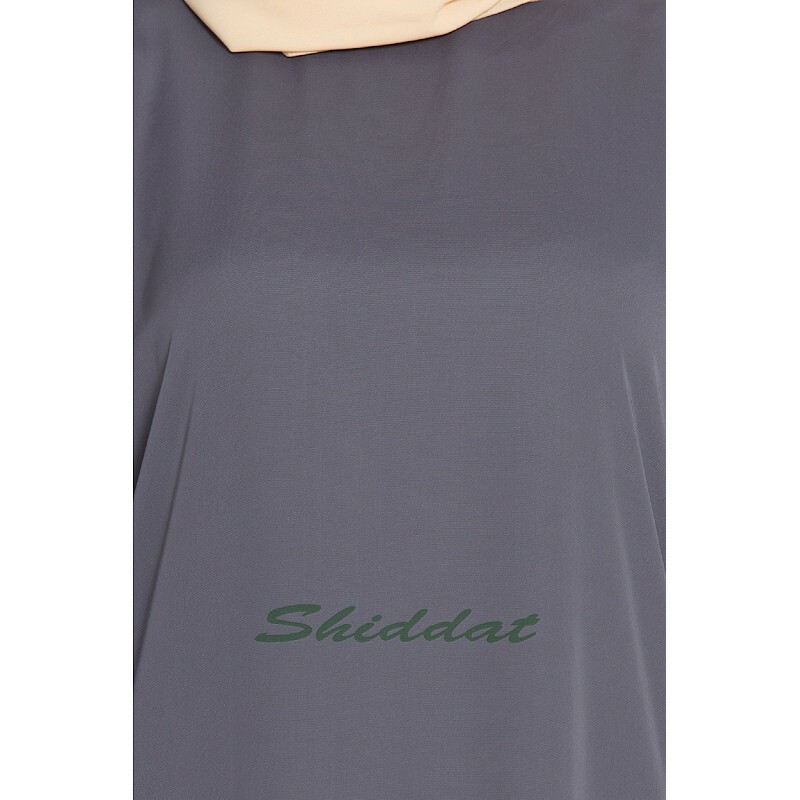 Made and designed in India, this stylish Islamic kaftan dress is appropriate for an urban casual look you‘ll love. Made from light-weight, high-quality Nida fabric and with Golden brocade border on the kaftan, this kaftan abaya provides a lavish but elegant feel. The round neck is as practical as they are stylish and is great for nursing mothers. Dry cleaning or hand wash can be done to wash this abaya. Product will be delivered within 5 to 10 working days from the date of order placement.